We are no more new to increasing stress and changing lifestyles that have led to deform our sleep patterns. Not getting a comfortable sleep is a healthcare issue that has been bothering a lot of people lately. And this is one of the prime reasons why we have a number of sleep-inducing gadgets showing up in the market nowadays. 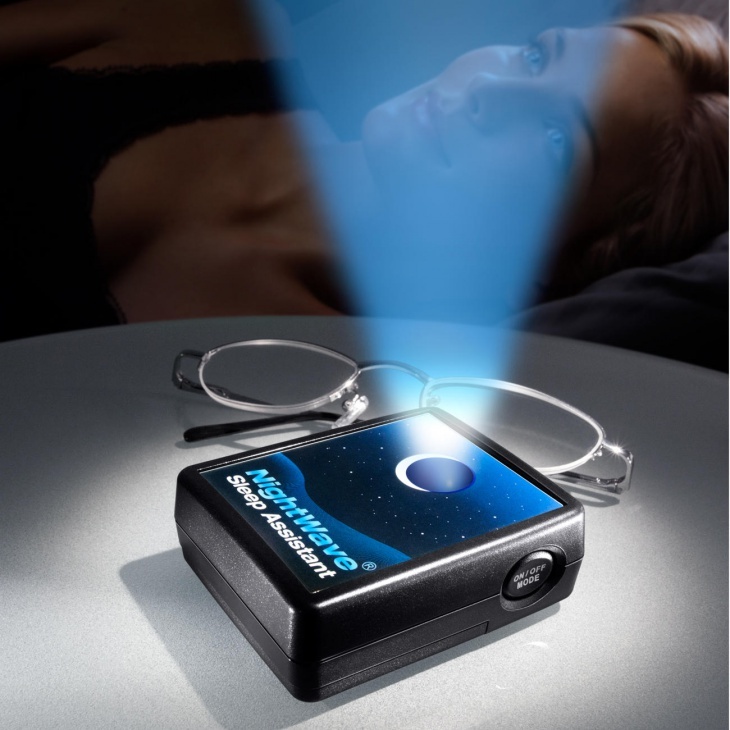 Today, we are going to discuss the top 10 sleep-promoting gadgets that are worth the purchase for your insomniac friend or the sleep deprived you. If you live close to a traffic route or have birds and other sounds constantly disturb you while sleeping then sleep infuser can be the best buy to cut down on the noise and act as a soothing sleep aid. You can easily snooze it without losing your peaceful sleep. 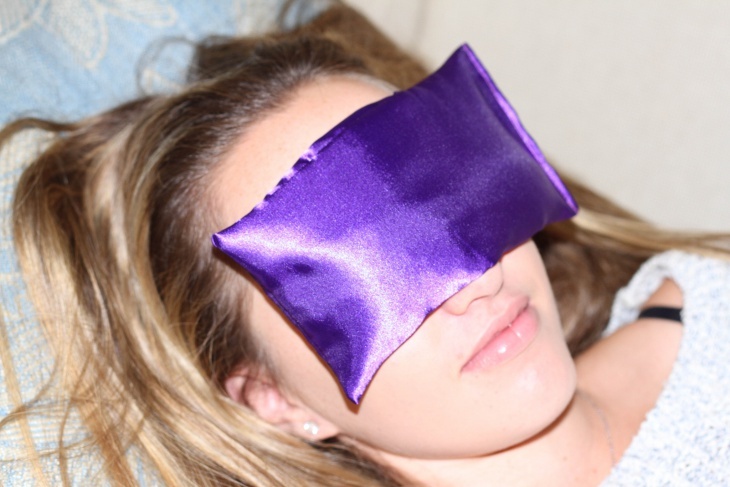 The Lavender Eye Pillow from AyaZen pumps out a soothing scent that calms your sense for subduing the headaches or migraines. You can even heat or freeze it for giving an extra touch of comfort to your eyes. 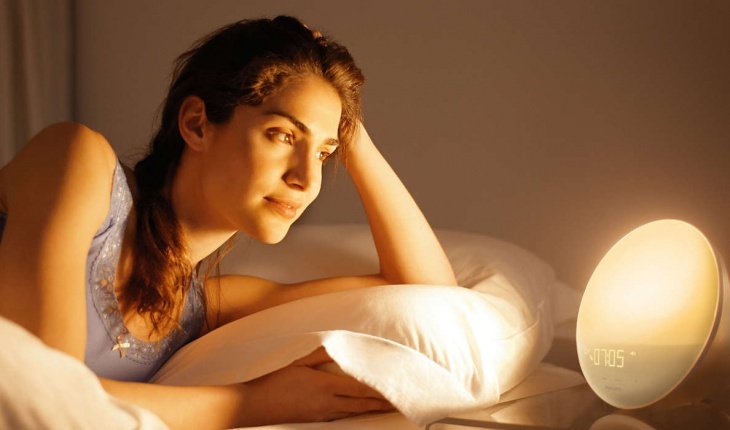 Light therapy lamp is a bedside monitor that helps to fine tune the entire atmosphere of the room right from the room temperature to the noise levels. The therapy lamp acts a perfect sleep support system without having the need to wear any tight headbands or wires. 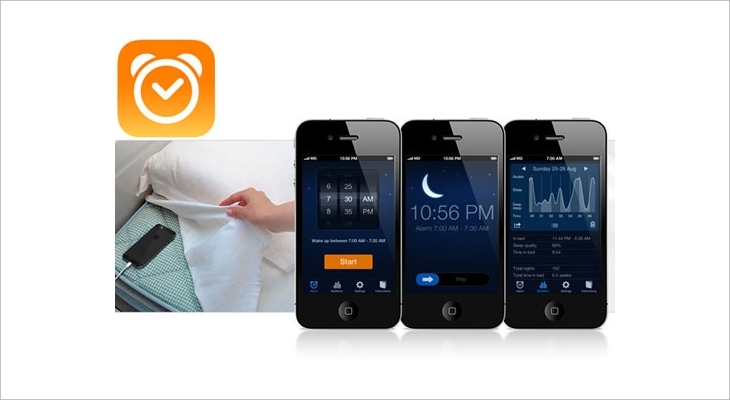 This Sleep Cycle iPhone app for just $1 is one of the most effective and affordable sleep apps available in the market. Just tuck your phone under the pillow (like you normally would) and turn the phone on aeroplane mode while the app is working. 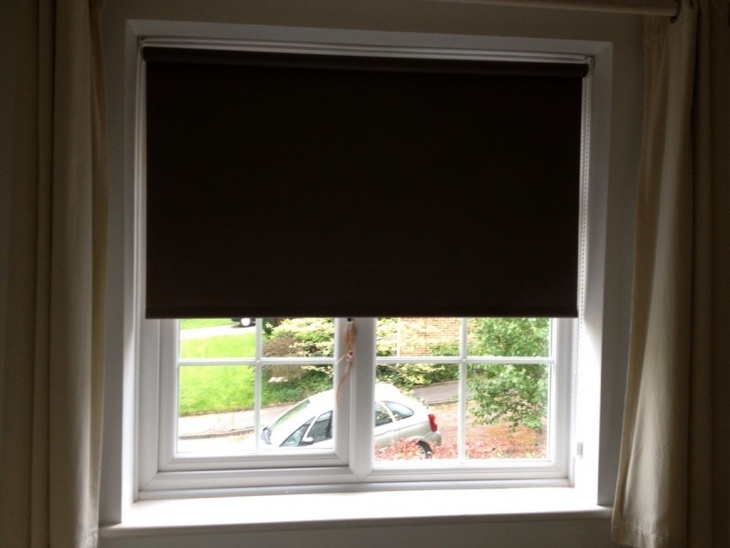 Blackout shades from Redi Shade are best to completely fade out the glaring rays of the sun. The shades are a must and best fit if you are a night worker. You can simply place them on the window pane and adjust the size and shape as per your preference and requirement. 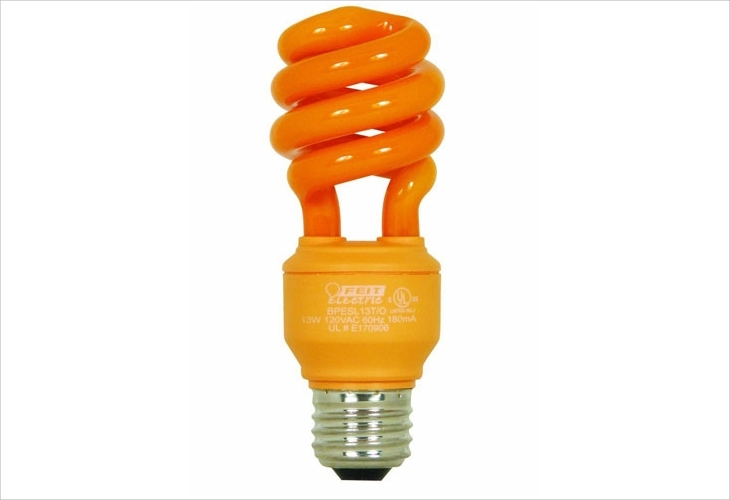 The Feit Electric orange light bulb is energy efficient product that not only consume one-fourth less energy than the normal light bulbs but the reddish-orange colour orange helps to encourage deep sleep in the sleeper. Mellanni luxury sheet set is one of the unusual sheets that are for starters not made of silk, but they are so comfortable and that you will literally bury yourself in the bed. 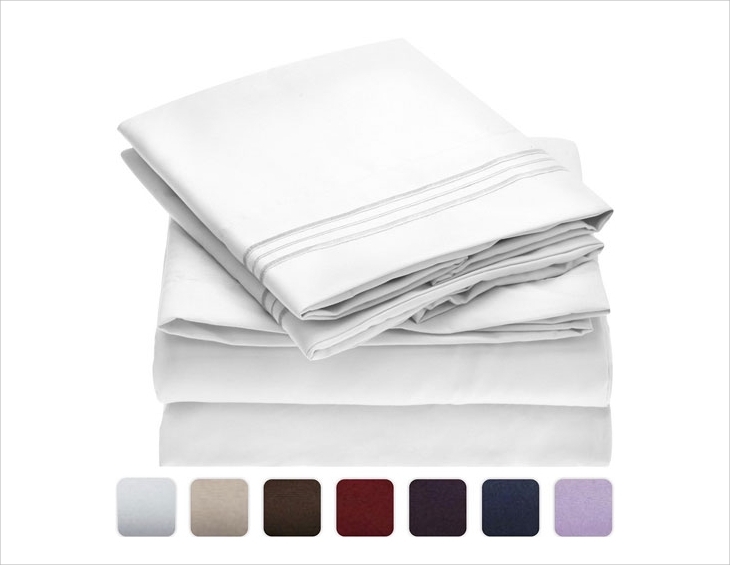 The material of the sheet is 100% hypoallergenic microfiber that is better than cotton and easy to wash. You unquestionably are bound to have the best sleep of your whole life with the sheets. Philips HF3520 Wake-Up Light is the bedside lamp and alarm clock that mirrors the morning sunshine, making the light appear brighter with every passing hour. You can set the clock with your own playlist for rising up in the morning. 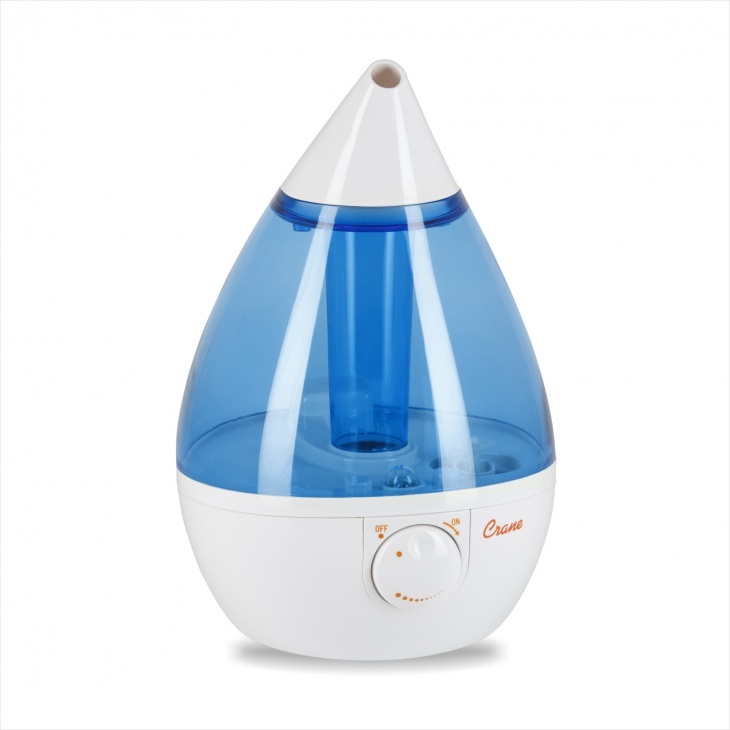 Ultrasonic humidifier carries with itself many health benefits that are important for your bedroom to make you fall asleep while also helping those suffering from colds and allergies to breathe easily. Sleep better, breathe easily, what more could you want ? 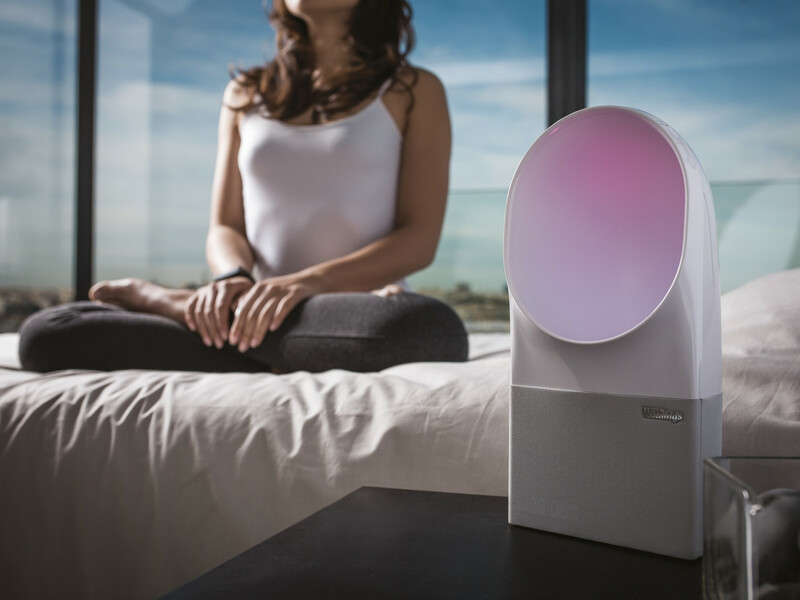 Nightwave Sleep Assistant gives rest to your mind by actually pushing it to sleep. Simply just breathe in the rhythm with the blue light and you will be in your own zone of dreamy reality. The creator of the Nightwave says that proper breathing is the key to a good night’s rest and the device does just that. For a good night’s rest make sure to pick the one that soothes your sleep and also your pocket. Because we all know one could trigger an opposite reaction on the other.